A VisitScotland icentre and Digital Kiosks throughout Fife provide useful information & helpful advice. There is a VisitScotland icentre in St Andrews where you can get information about what’s on in the local area and beyond, plus advice on travel, eating and drinking. You can also get help with accommodation reservations, booking tours and entrance passes to visitor attractions and buying tickets for public transport services. The icentre also has a range of literature from free leaflets to maps and books for purchase together with a selection of gifts. St Andrews Information Centre is situated at the east end of one of the popular shopping streets, Market Street, with parking available outside. 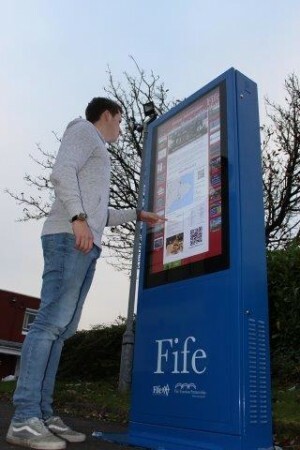 Fife also has 14 Digital Kiosks throughout Fife in various locations. 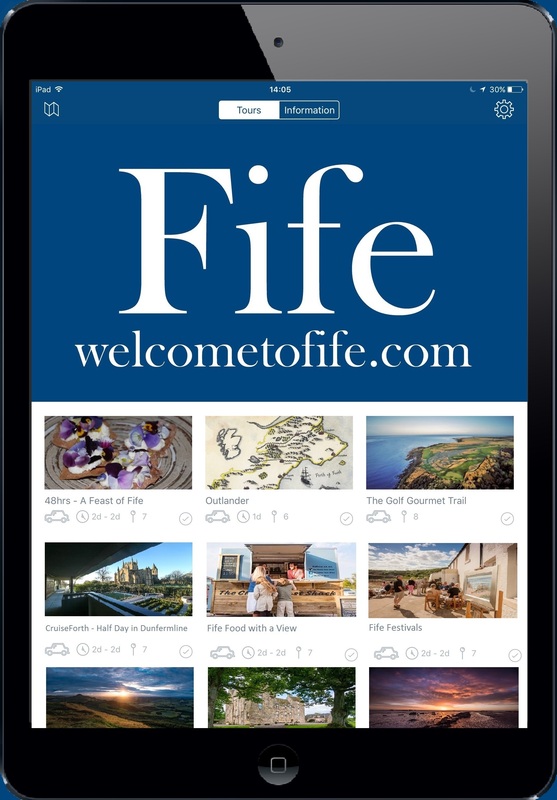 These "iSigns" provide visitors with information on what there is to do, where people can eat and display accommodation providers. See the latest images, videos and live webcam feeds from the construction of the Queensferry Crossing.